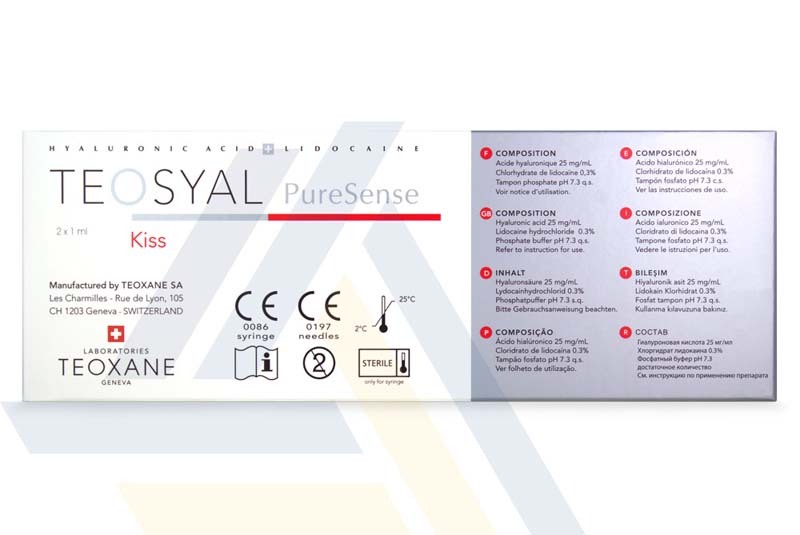 Order Teosyal Puresense Kiss from Ace Medical Wholesale. 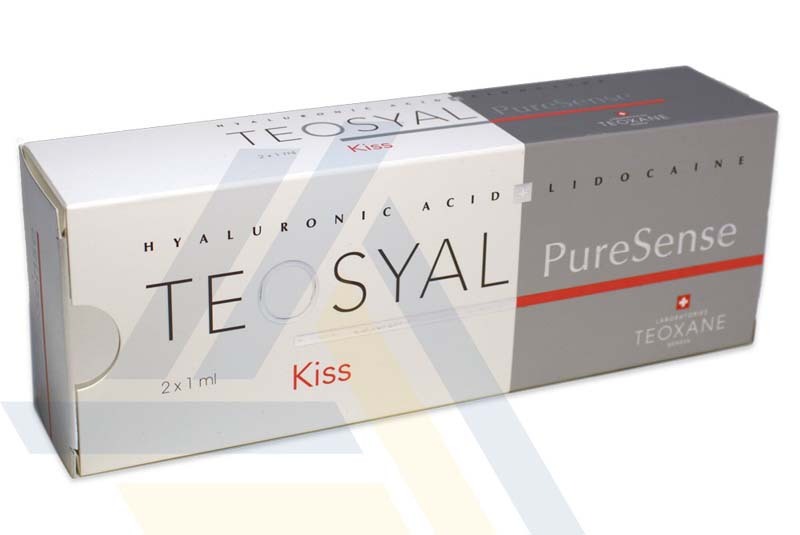 This lip enhancement solution contains cross-linked hyaluronic acid and the anesthetic lidocaine, the latter of which makes injecting this filler a smoother and less painful process. Use this lip filler to harmonize the lip contour and volume. 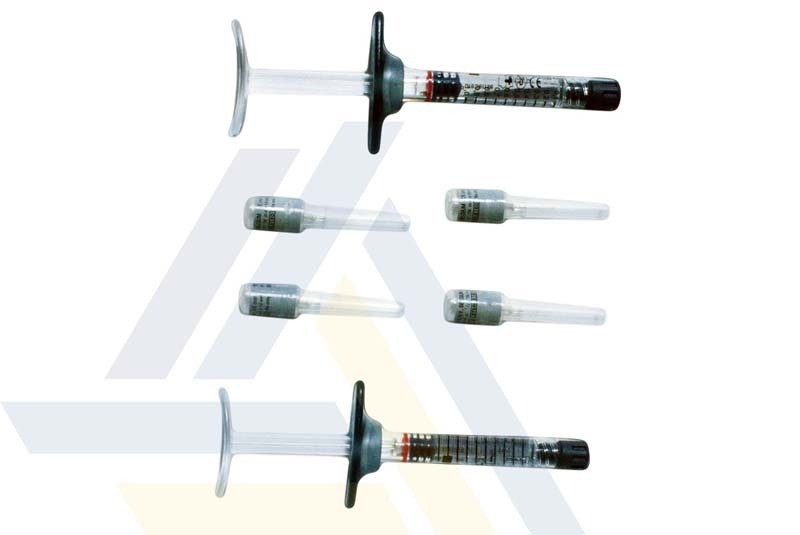 This filler provides natural-looking results and should be injected into the labial mucosa of the lips. 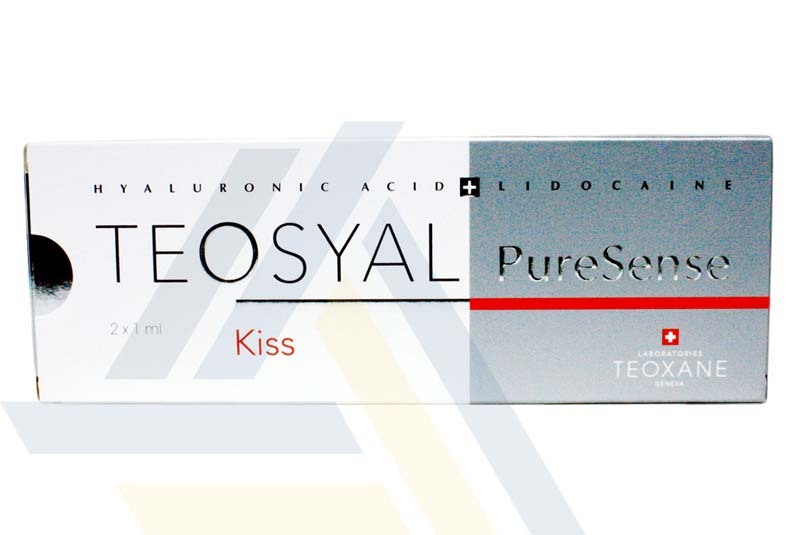 This filler can provide desired results for as long as nine months.